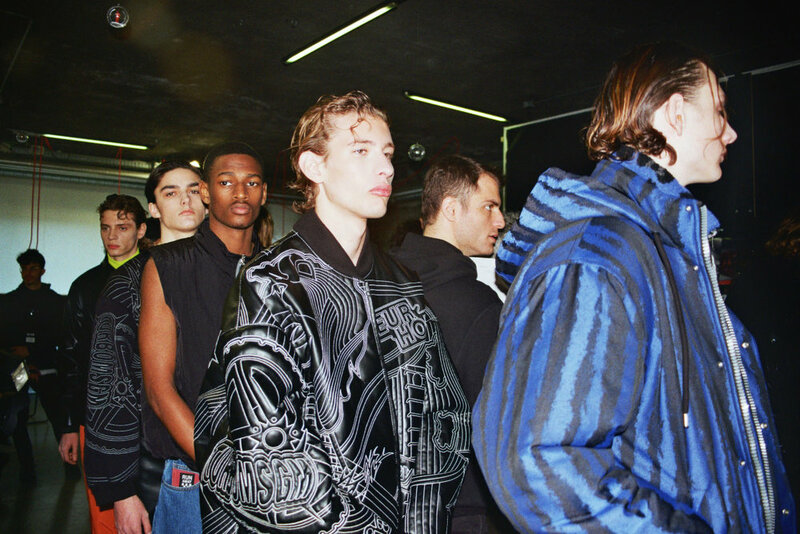 The latest from MSGM designer Massimo Giorgetti is a high-octane whirl of race-car motifs and performance wear. There’s a vintage feel to the collection in the form of hair and makeup, but the clothes are more than contemporary. Flames, leopard print and fluoro adorn the garments, removing any indication of minimalism in the collection. These pieces are for the brave and the daring. Amongst a sea of understated designers, it’s refreshing to see a brand going bold. MSGM’s Autumn Winter 2019 collection is a fearless nod to the wild and care-free.